At Chick-fil-A Gates of Prosper, it is our goal to create a welcoming and warm environment for you to enjoy. We serve our families, friends and neighbors with a passion for hospitality and quality. Welcome to Chick-fil-A! 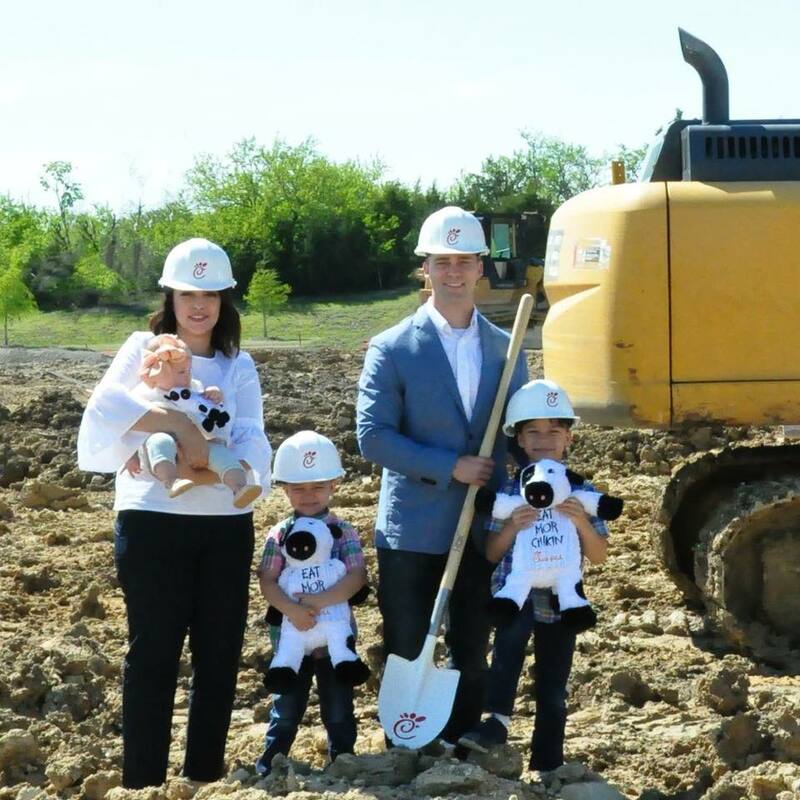 "No goal is too high if we climb with care and confidence..."
Like Truett Cathy, who started the Chick-fil-A Franchise with his first restaurant in 1946, Chris and his family take pride in providing an award winning experience to each and every guest at Chick-fil-A Gates of Prosper. His team of talented leaders and team members work diligently every day to ensure this vision is fulfilled. Next time you're dining in, stop by and say hello. Chris is always ready to personally thank his guests for their patronage and to let you know how much he truly values your business. We are always looking to add talented employees to our team in order to continue growing our business. Visit our events page to stay in the loop with everything we are doing both in the restaurant and community.